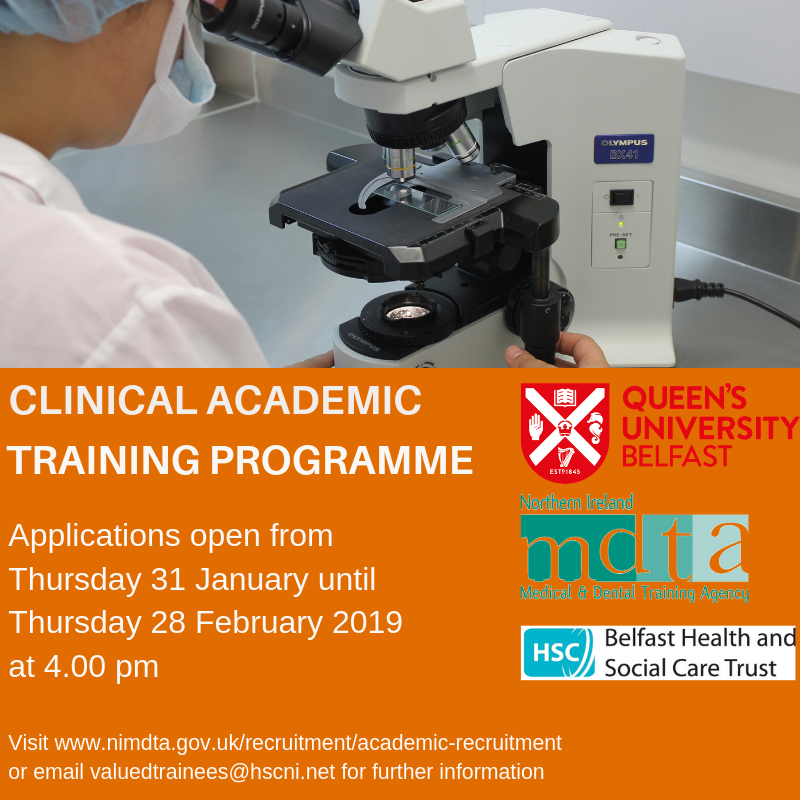 NIMDTA in conjunction with QUB and Belfast HSC Trust are pleased to announce that applications for Academic Clinical Fellow and Academic Clinical Lecturer are open from Thursday 31 January 2019 until Thursday 28 February 2019 at 4.00 pm. 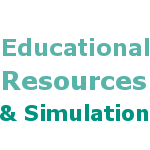 Please click here to access the application pack and further details relating to the Clinical Academic Training programme. 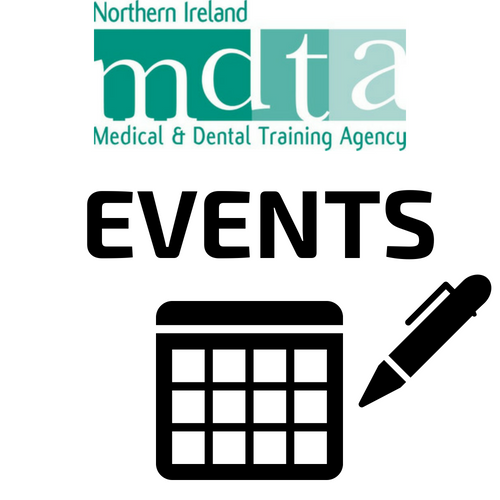 Further information can be found through the QUB website. 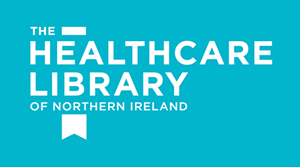 Queries can be directed to valuedtrainees@hscni.net.